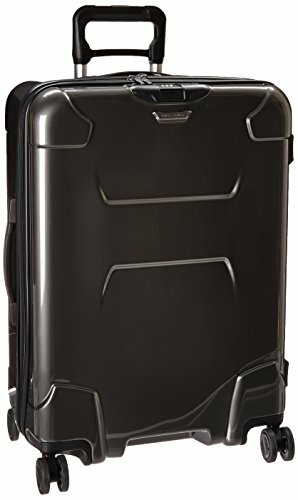 Briggs & Riley Torq luggage have gotten a lot of love lately on buy it for life (BIFL) message boards. And for good reason. 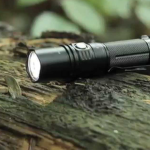 They offer an extremely durable makrolon poly-carbonate shell that is sure to withstand anything an airline can throw at it. 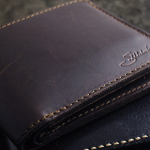 Briggs & Riley offers a full lifetime warranty on their products which includes airline damage. This is pretty rare in the luggage business. You can pick from three different sizes to fit your needs but the medium size spinner should have enough room for about 5 days of clothing. 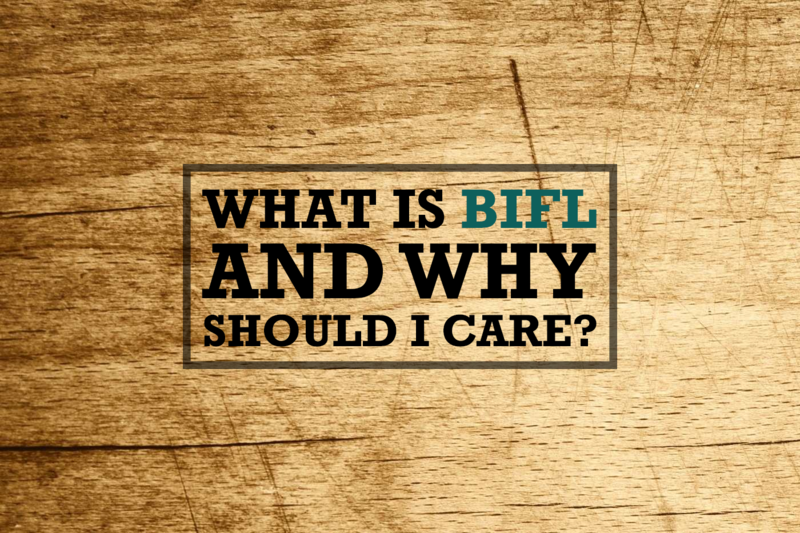 Overall this luggage’s durability and fantastic warranty give it our BIFL certification. 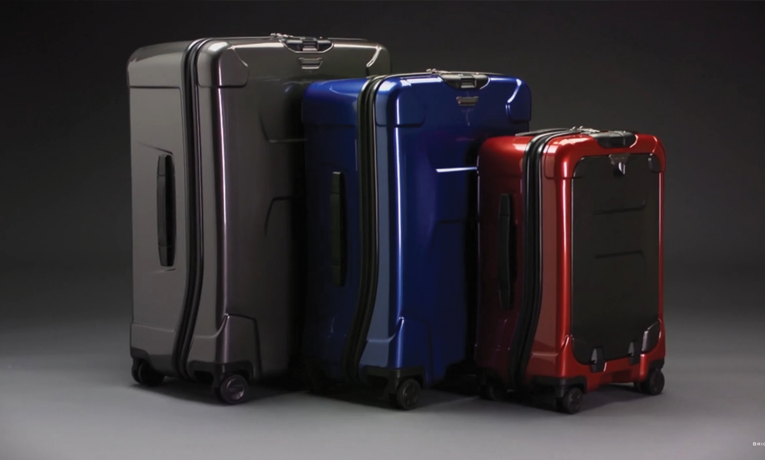 The Briggs & Riley Torq is among the best carry-on luggage available due to its amazing durability and attention to detail. B&R really puts a lot of attention to the details on the bag. This includes the inside where they use only the best liners and also make sure that the pull handle doesn’t protrude into the main compartment. What B&R did with the Torq line (and many of their others) is make the pull handle externally mounted. This allows the internal compartment to actually be 100% flat, adding more room for clothes to be laid down flat.